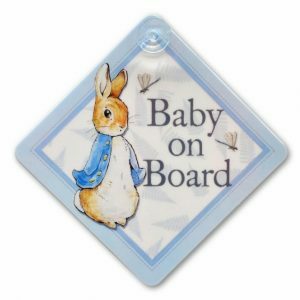 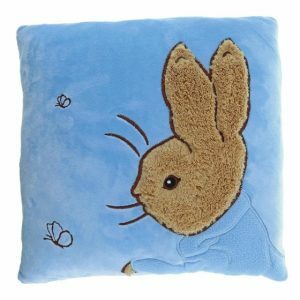 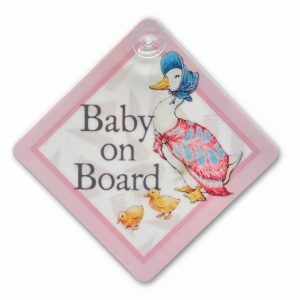 Baby will love cuddling, playing or napping with the super soft Peter Rabbit Large Snuggle Blanket. 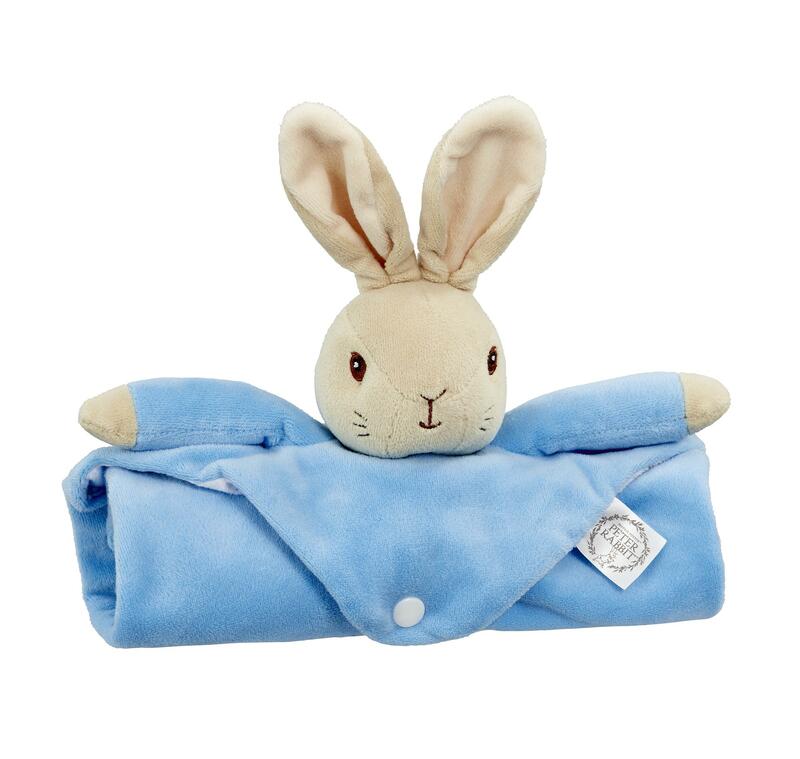 This exquisitely soft, large, fold away plush blanket with popper fastening is generously sized at 37.5cm x 37.5cm making it perfect for little hands to hold and snuggle up with. 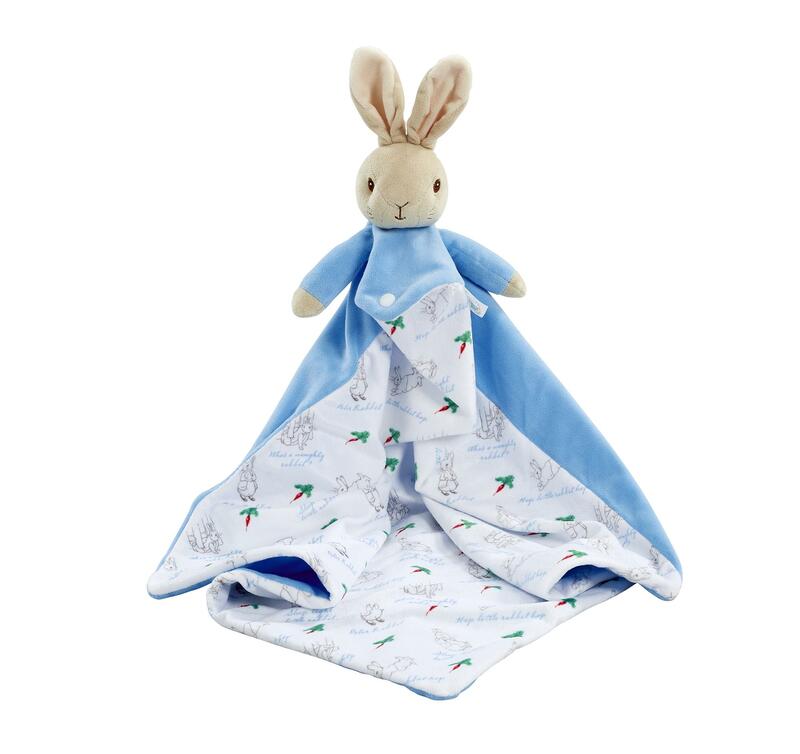 The Large Snuggle Blanket features the evergreen Peter Rabbit character with soft plush patterned fabric on the reverse printed with Beatrix Potter’s original illustrations and beautiful embroidered detailing. Suitable from birth, the Snuggle blanket makes a beautiful baby gift for any occasion and is the perfect companion for playtime, sleep time and snuggle time!